However, it is still perceived to have of little value in the Philippines because of its difficulty in collection and lack of opportunities to use rice straw as an additional source of income. 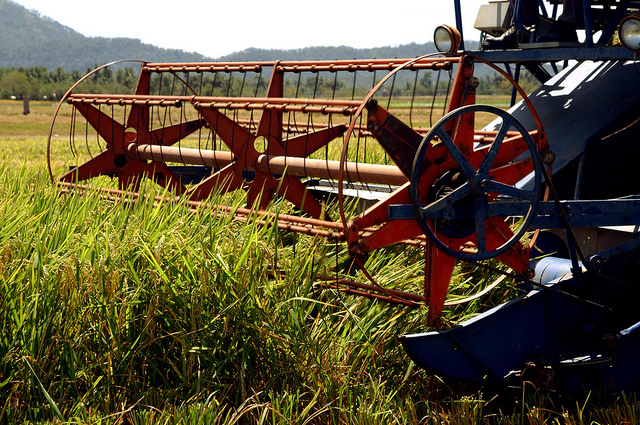 Rice producers would prefer burning it in open fields for easier management. About 60-80% of rice straw is burned in the open field, which contributes to greenhouse gas emission and air pollution. To develop optimal, localized, and sustainable rice straw management solutions in the country, IRRI, the Philippine Rice Research Institute, and the Philippine Carabao Center, launched the Sustainable Rice Straw Management for Bioenergy, Food, and Feed in the Philippines (RiceStrawPH) project. Funded by the Philippine’s Department of Agriculture Bureau of Agricultural Research, the two-year project aims to develop sustainable technologies and practices in using rice straw for bioenergy, mushroom, and animal feed production. “It is very exciting to see how we are taking further steps, through strong collaboration with our Philippine partners, to find ways to manage rice by-products, for optimal resource-use efficiency in farms in the most environmentally sustainable manner. 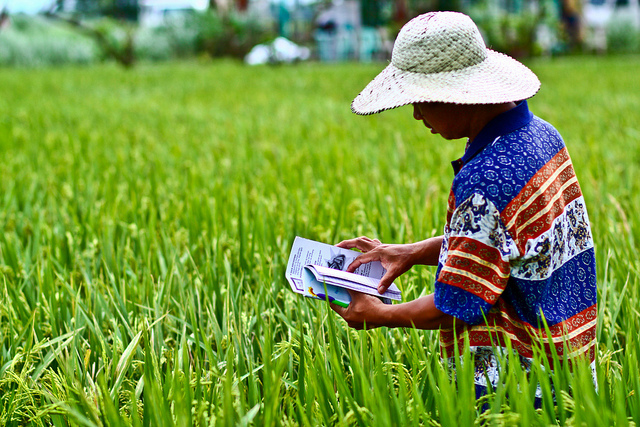 This is very crucial for us to achieve a sustainable impact in rice–based ecosystems,” said Jon Hellin, IRRI Platform Leader on Sustainable Impact. “We must create incentives for farmers to stop burning and to do this under the umbrella of enabling legislative framework,” he said. Together with other project collaborators from the Philippine Center for Postharvest Development and Mechanization (PhilMech), Bureau of Plant Industry, and the University of the Philippines Los Banos, a two-day workshop was held on 26-27 June at IRRI to discuss and align the project’s plans with the Philippine Rice Program. 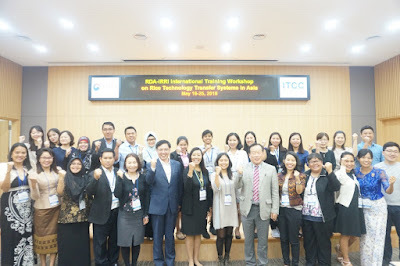 The International Seminar on Promoting Rice Farmers’ Market through Value-Adding Activities held on June 5–9 at the Kasetsart University gathered rice experts from 11 countries to share experiences in rice value addition during production, processing, and marketing. To discuss best practices and policy recommendations on sustainable rice straw management, a workshop was organized by the International Rice Research Institute (IRRI) in Hanoi, Vietnam, 05 June 2018. The workshop is aligned with the three-year BMZ-IRRI Straw Management Project, and aimed to present the project’s research outputs on effective rice straw management technologies and practices for improved livelihoods, sustainability, and low environmental footprint in rice-based production systems. 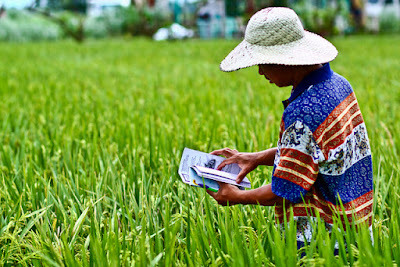 IRRI aims to improve the lives of smallholder farmers in Southeast Asia by delivering comprehensive and market-oriented solutions to reduce post-harvest losses, boost farmer income, and increase rice production sustainability. During the 13th International Rice Conference for Latin America and the Caribbean, IRRI joined fellow global experts in a forum where they shared solutions and approaches to sustainable rice production, such as recent developments in post-harvest technologies and learning alliances.